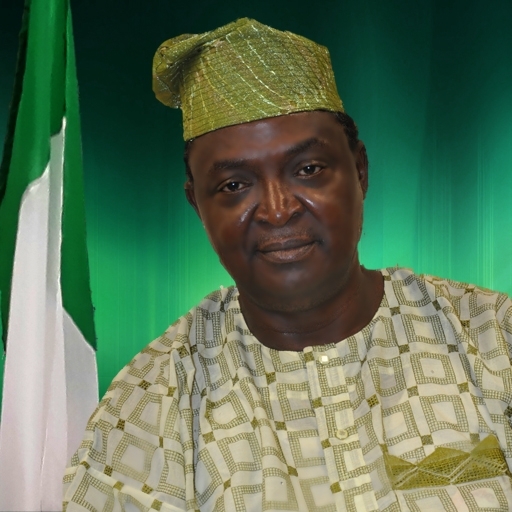 He attended Baptist High School, Saki Oyo State where he obtained his West Africa School Certificate in 1977. He proceeded to the University of Lagos, Akoka where he bagged a Bachelor’s Degree in Accounting in 1985. Prior to becoming a member of the House of Representatives, he was a member, Lagos State House of Assembly from 1999 to 2003. He was also elected into the House of Representatives from 2011 to 2015. In the 2015 elections, he contested for the Federal House of representatives under the Platform of the Accord Party(A) and Won to represent Mushin I Federal Constituency. It is worthy to note that he has as his Legislative Interests Public account,housing, marine. In line with this he Targets to ensure Public account of Corporation, Ministries, Agencies.